NEW DELHI–Little did 29-year-old Himanshu Gupta, who assists his father in the family’s construction business realise when he stepped into the Barcelos casual diner here that he would end up as a franchisee of the South African group that has a global presence. 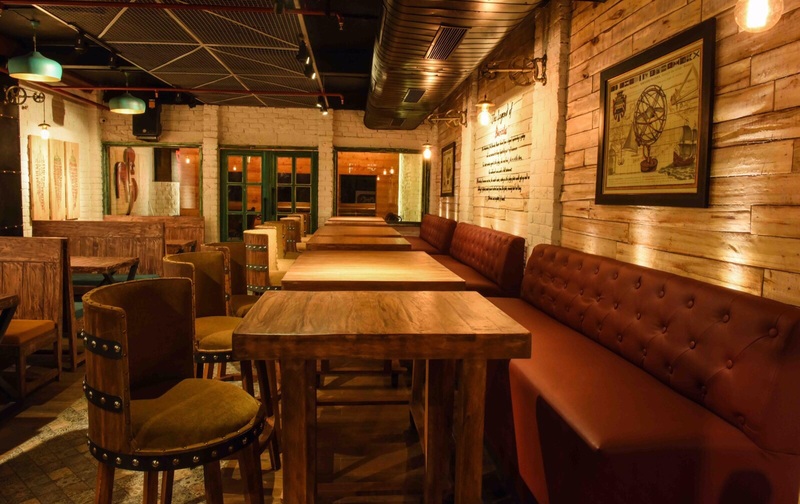 The second outlet in the city that opened in south Delhi’s Hauz Khas Village on Friday, also has a Sangria bar that serves 21 varieties of the cocktail. “I was fascinated when I walked in (about a year ago). Repeated visits made me realise I wanted to open one and, well, here it is,” Gupta told IANS ahead of the opening of the 90-cover eatery. “I don’t know a thing about the hospitality but one has to take a chance. It’s going to be a learning experience for me,” a confident Gupta asserted. “Each Barcelos might be different from the inside but there are four elements that have to be there: The Legend of Barcelos, a drawing of Barcelos town, a world map and the Barcelos logo,” Gupta explained. Wasn’t it taking a chance opening in Hauz Khas Village, already choc-a-bloc with a variety of eateries? “Most of them are cafes or discos. We are positioning ourselves as family restaurant. To this end, we play mood music with a mixture of jazz and vocals in different languages. This music is common to all Barcelos outlets worldwide,” Gupta said. Barcelos is famous for its flame-grilled Peri Peri menu and has created its own unique following by introducing to the discerning Indian foodie its own brand of innovation. Barcelos revolutionized the concept of the burger in India by presenting it in different colors! 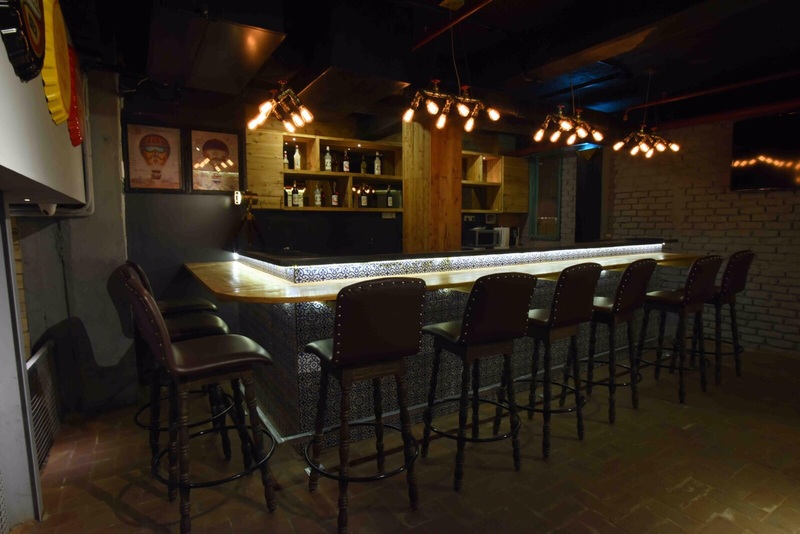 That apart, has created a niche with innovative salads, beverages like Molecular drinks, boozy shakes and by introducing India’s first Sangria Bar. “We are grateful to all the love and acceptance which we have got from our first restaurant in India and hence we believe that our new restaurant will also be very well accepted here. We are happy that with a combination of superior service from South Africa with the blend of peri peri flavor, we have been successful to bring a world-class casual dining experience to the Indian customer,” said Barcelos chairman Costa Mazzis.